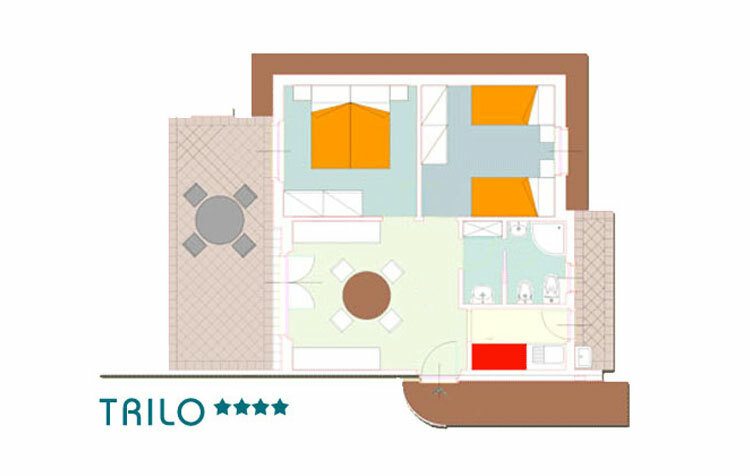 The 2-bedroom apartments, recently built, are designed to ensure our guests the maximum comfort during their stay. 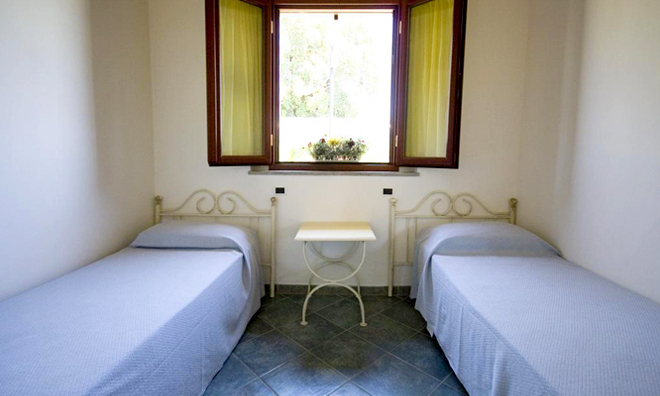 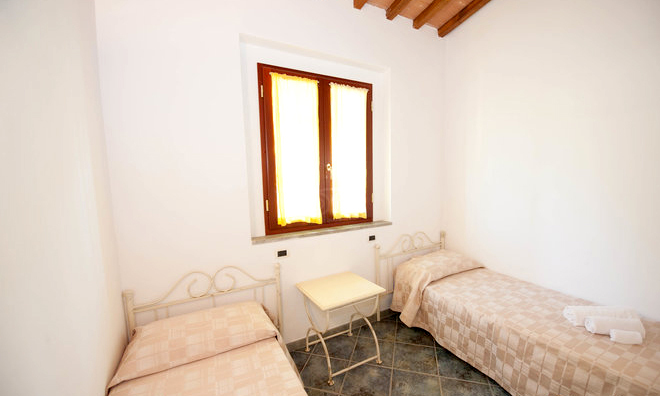 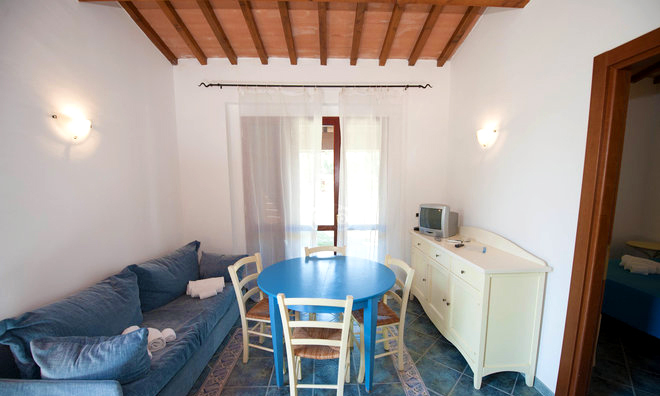 Measuring 45 m2 and furnished in typical Tuscan style, they all have a private entrance. 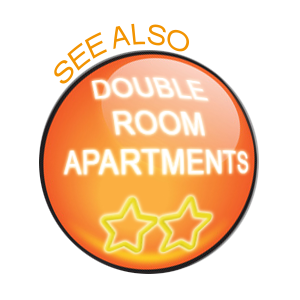 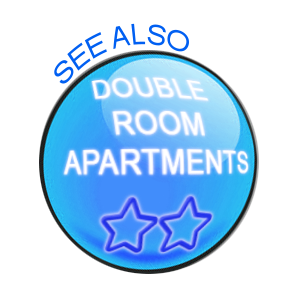 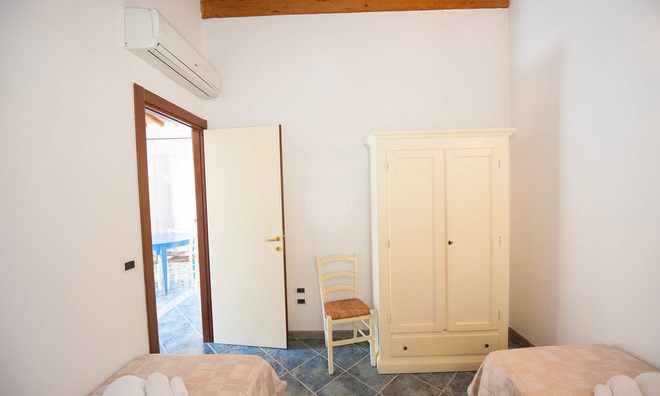 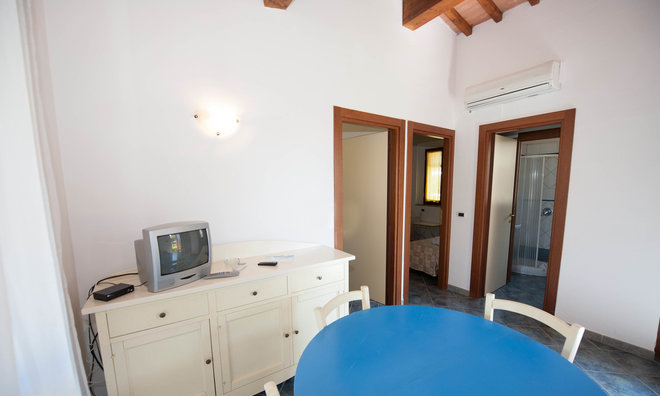 These apartments consist of two bedrooms (one double bedroom and a bedroom with two single beds), a spacious living room with sofa bed, a kitchenette, a dressing room and a bathroom with shower. 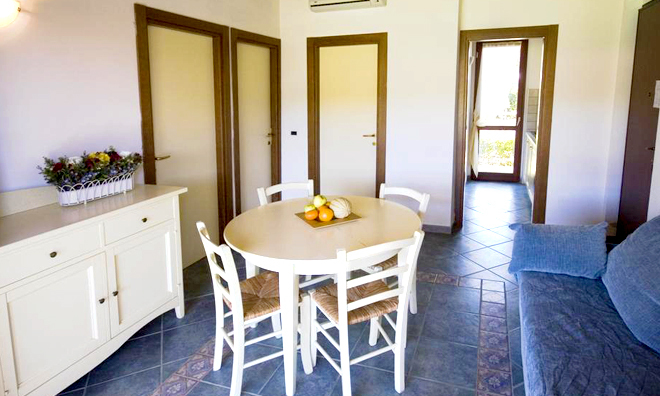 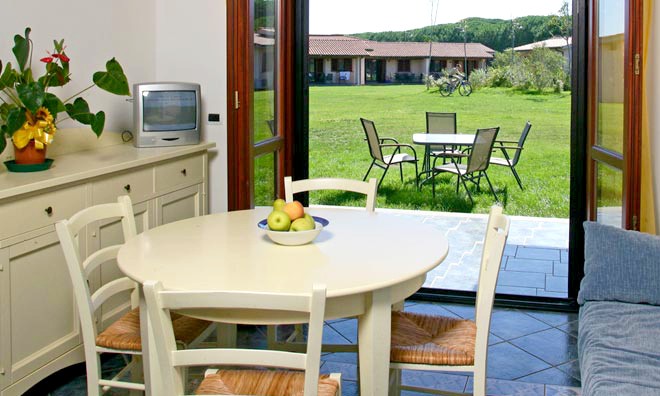 All apartments have a beautiful veranda overlooking the green flowery front garden. 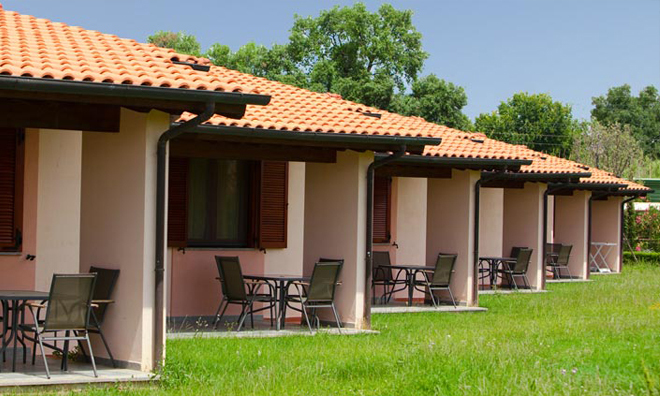 They are all equipped with air conditioning / heating, safe, TV, hair dryer and refrigerator..